But, one of the first decisions you have to make before you start email automation is the platform you’ll use. MailChimp is known for being the marketing platform for small businesses. 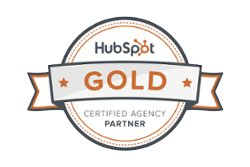 They’re also the world’s largest marketing automation platform. 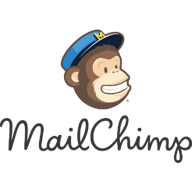 MailChimp has a very easy-to-use interface for beginners and integrates well with WordPress, Shopify, and several other platforms. 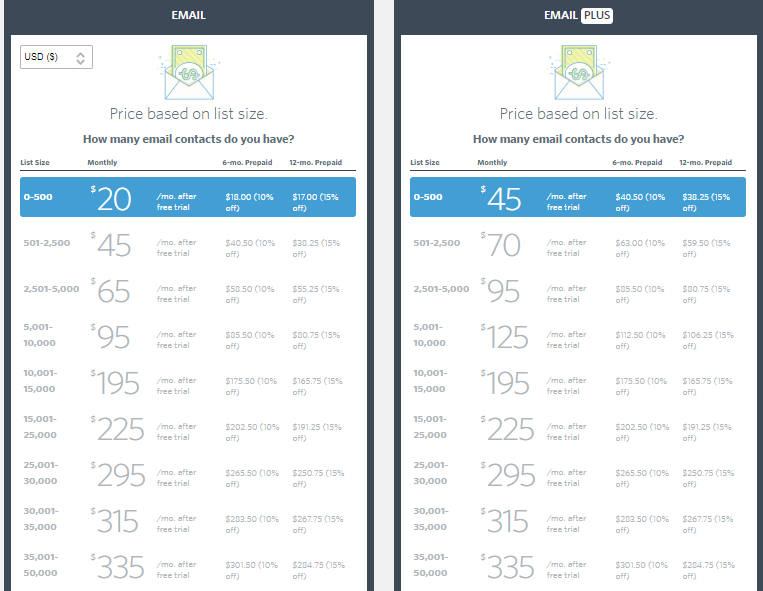 MailChimp has two different price plans (including a forever free plan) and a pro marketer add-on to meet your needs, your contact list size, and the amount of emails you need to send per month. MailChimp’s plans on based on your contact levels and needs. 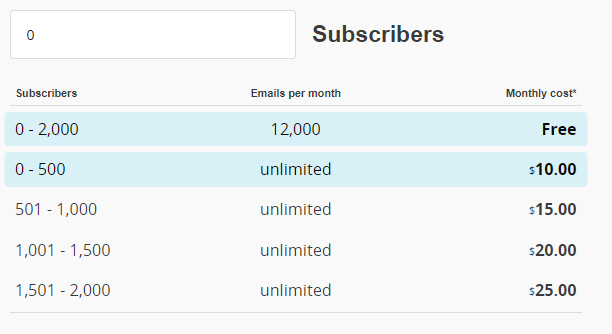 MailChimp’s free plan is the right plan for you if you have less than 2,000 subscribers and send 12,000 emails per month. That’s 6 emails per month to your entire database! MailChimp’s Growing Business plan makes it easy for your email platform to scale with you as your business grows. Constant Contact’s tagline is “The Right Plan, At the Right Price.” You can easily manage your email lists, contacts, 100+ email templates, integrations, and more. 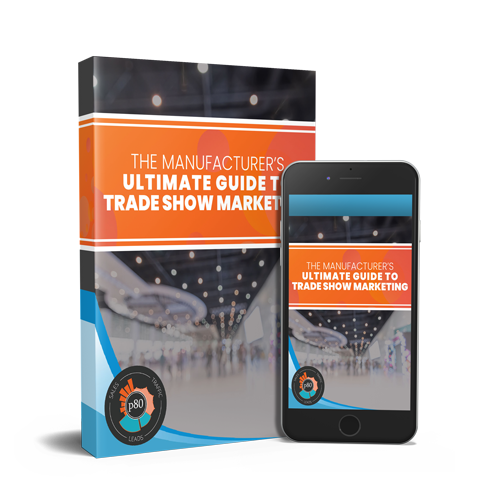 Each account gives you unlimited emails customizable templates, tracking and reporting, list-building tools, an image sharing library, and more. Constant Contact also offers “award-winning support” through live chat, call, email, community support, and a library of resources. Starting at $20 per month for less than 500 contacts. Starting at $45 per month for less than 500 contacts. The differences between Email and Email Plus are dynamic forms, 2 GB of storage, 10 users, email automation, event marketing, online donations, survey and polls, and coupons. SendInBlue leverages email and SMS marketing to inform, engage and convert your contacts all in one platform with all the features you need to do so -- an email designer, contact management, campaign reports, marketing automation, transactional messaging, and integrations. Like MailChimp, SendInBlue has an easy-to-use interface (no design skills required). All plans include mobile-friendly email designer, template library, email and SMS personalization, unlimited contacts, sign up forms, page tracking, and reporting. Honestly, any of the above email platforms are great. Your choice really depends on your goals, your budget, the amount of contacts you have, and the number of you emails you’re planning to send per month. If you’d like to discuss your email marketing goals and platforms further, feel free to book a no-pressure consultation. We’re happy to help!